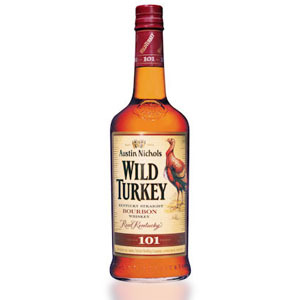 I continue to be uneducated about bourbon. I’ve now had a few good ones (I very much enjoyed Angel’s Envy, and Pappy Van Winkle 15 year-old really opened my eyes), but I still taste a much narrower range of flavors in bourbon than I get from single-malt scotch. 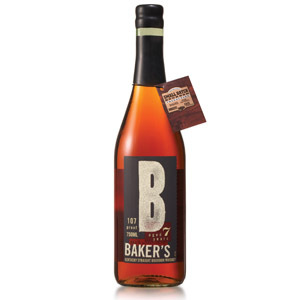 There’s always a lot of wood, a big hit of corn syrup (the cheaper the bourbon, the more “plastic” the corn syrup tastes), a smattering of spices, and often a background of cherry. Nose: Big and cedary. Everything about the aroma is deep: deep, dark wood, deep corn sugar, deep charcoal that verges on wood smoke. The aroma is denser and more robust than one would expect at this ABV. The nose is mostly corn and cereal sugars, without much fruit. Perhaps a background of cherry pie filling and dried figs. Palate: Chewy. A bit much on the moonshiney burn upfront, but that dissipates quickly, leaving a well-balanced mix of sweet corn, that deep dark resiny oak, and a bit of nuttiness. Marzipan, caramel apple cider, bitter almond skins, and pervasive charcoal. Finish: Smoky. Lots of charcoal notes remain in the mouth, plus a bit of red apple skin, molasses, and a spoonful of dark roasted chocolate nibs. 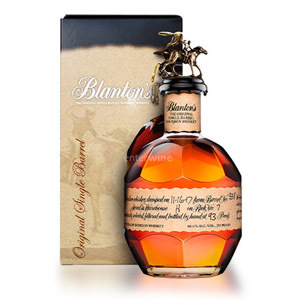 Overall: Far more dynanic than similarly-priced bourbons. 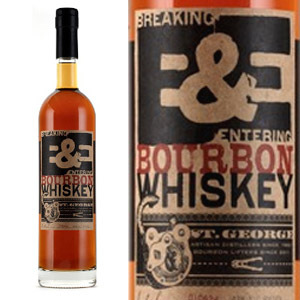 St. George shows an adept hand with blending, and a clever choice of source material which yields a big, bold, multi-layered blended bourbon. A pleasure to drink, and a fabulous value. With Water: A few drops brings a nose full of toffee. A few piney accents, and a lighter maple sugar candy note. In the mouth, while thinner, it’s a bit more sophisticated. 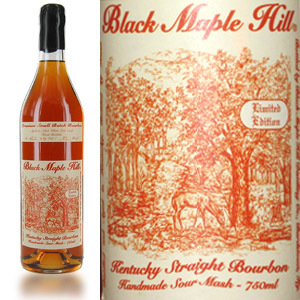 The finish maintains its sweetness, but the water accentuates the bitter notes. Try it both ways, but I really like it with a bit of water. Distillery Visit – Sonoma County Distilling Co.